NEWARK — Federal investigators in New Jersey say they have uncovered a $5.4 million plot to defraud a U.S. Mint-run program that redeems unusable dimes, quarters and half dollars. In court papers filed last week, federal prosecutors lay out a daring scheme led by several U.S.-based metal recyclers – one based in New Jersey — to import counterfeit coins from China in an effort to take advantage of the U.S. Mint’s century-old Mutilated Coin Program. The program pays recyclers nearly $20 per pound for dimes, quarters and half dollars that have been bent, broken, corroded or no longer can be counted by machine. The suspicions of investigators with U.S. Customs and Border Protection were raised in 2009 after they witnessed an uptick in shipments of mutilated coins coming through the Port of Los Angeles, prosecutors say. They reported their concerns to Homeland Security Investigations. 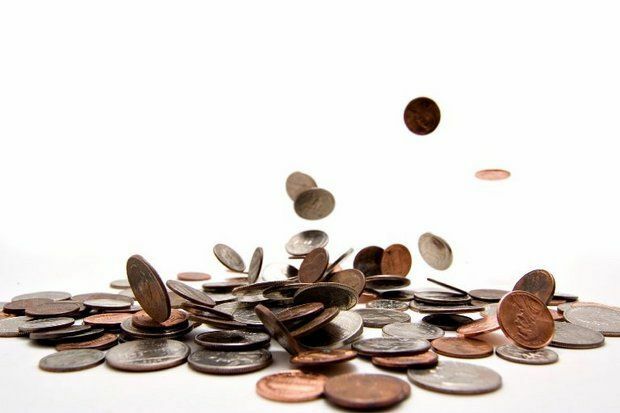 Most of the shipments were coming from China, with recyclers claiming the coins were discovered in cars exported to China as scrap metal, prosecutors say. Among the tip-offs for investigators was the number of half dollars coming in from China for redemption outpaced the total the U.S. Mint has made, they say. “Interestingly, United States Mint personnel also believe that more half dollars have been redeemed by China-sourced vendors in the last 10 years than the United States Mint has ever manufactured in its history,” according to a forfeiture complaint filed in U.S. District Court on March 20 by Assistant U.S. Attorney Lakshmi Srinivasan Herman. Read the rest of this crazy story here. 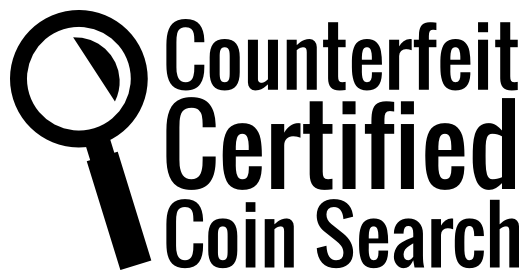 Steve Caruso (MLIS, GSNA R-2306) is the 'curator' of The Black Cabinet, the online database and physical reference library of counterfeit American coinage. His most avid interest is in contemporary counterfeit coins currently in circulation.